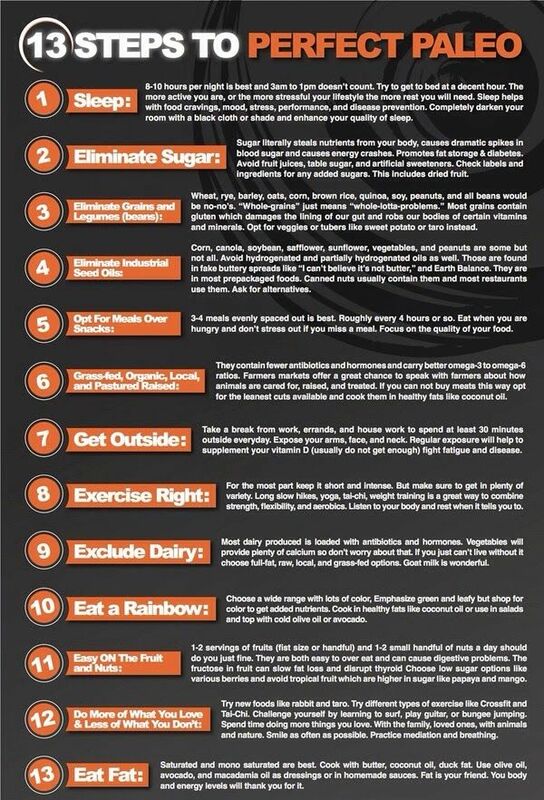 14 Top Tips For Healthy Eating! The 10 Crucial Daily Nutrients! Within the unseen sphere of medical science (that is, the world of bench research), we find that cures and prevention of a number of common cancers already exist — even for advanced metastatic (spreading) cancers. Medical oncologists are trained to juggle chemotherapy agents and use radiation, yet they have little interest in medical knowledge outside of these areas. Most orthodox medical journals admit that for major cancers, these traditional treatments have been failures, because their widespread use hasn’t changed mortality rates. However, buried in hundreds of medical research journals are studies that have demonstrated the ability of natural compounds to prevent cancer and even cure many advanced cancers. For example, studies are finding that vitamin D3, in high doses, can kill breast cancers, prostate cancers, leukemia, lymphomas, brain tumors, and lung cancers — and it’s even more powerful as a preventive therapy. One of the most horrifying, and unfortunately one of the most common, tumors in neurosurgery is the glioblastoma multiforme. This highly malignant brain tumor affects the glial cells — the non-nerve cells of the brain. Most who are diagnosed with glioblastoma multiforme will die within 18 months. After 40 years of attempting to treat this nasty tumor with every conceivable traditional therapy, death rates have not budged. However, current research reports that this tumor can be killed or controlled with high-dose vitamin D3, along with plant flavonoids (curcumin, quercetin) and adhering to a ketogenic (high-fat, adequate-protein, low-carbohydrate) diet. These natural treatments are nontoxic, have few side effects, and have been shown to greatly enhance the effectiveness of conventional cancer treatments. At the same time, these natural therapies protect normal cells that surround the cancer, and shield the rest of the body from damage caused by the conventional treatments. This is especially important with the discovery that many chemotherapy agents damage the brain, particularly the parts that control learning, memory, and behavior. 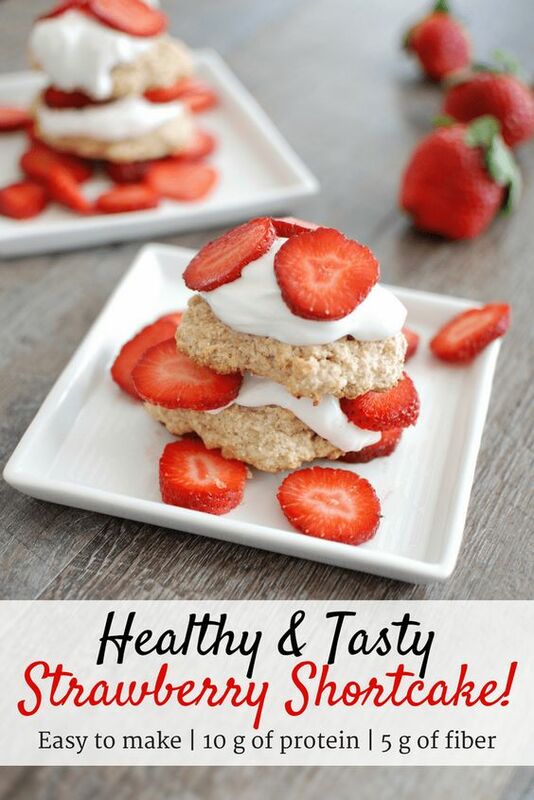 Why Are Strawberries Good For You? Do You Have A Nutrient Deficiency? Look for stunted growth. If a child is not getting enough nutrients, they will not grow at a normal rate. The rate of growth for a particular child varies with their age. For instance, most people grow rapidly from infants to toddlers, then slow their growth until puberty, when they experience another period of rapid growth. If your child does not grow rapidly during these sensitive periods, they might be suffering a nutrient deficit. See a doctor regularly to ensure your child is growing at a normal rate. Look for problems with the hair. Nutrient deficits – especially deficits of vitamin B5, vitamin B6, folic acid, and essential fatty acids – lead to unusual problems with the hair. For instance, hair loss is common, and may manifest as thinning around the temples or reduced volume the ponytail. You might also experience premature graying or even whitening. Check the shower drain and your hairbrush regularly. If there is more hair than there normally is, you might need more nutrients. Look for weak bones. Osteoporosis – a condition in which holes develop within bones, compromising their integrity – is a common consequence of a calcium-deficient diet. There are often no symptoms associated with osteoporosis, but at some point you will experience a fracture or break in your bones. When you see a doctor for these injuries, they will be able to detect osteoporosis through a series of painless medical tests that measure bone density at the hip, spine, and wrist. Check dental health. Inflammation of the gums, especially, is an early indicator of periodontal disease, which may in turn indicate a nutrient deficit. If your gums are puffy, red, tender, and bleed when you floss or brush, you might not be getting enough nutrients. In advanced cases, you might have loose teeth. See a dentist if you experience any of these dental problems. See a dentist at least twice each year for a regular dental checkup. Your dentist will be able to refer you to a nutritionist if they believe it is necessary. Look for muscle spasms. Muscle spasms are any involuntary contraction or vibration of the muscle tissue. If you suddenly develop facial tics – for instance, a sudden upturning of the mouth, or scrunching up of the nose – you might be nutrient deficient. Eye twitches (closing your eyes with excess force or experiencing difficulty in keeping your eyelids stable) could also indicate you need more nutrients. Painful cramps in your legs (especially your calves or thighs) are also reported in some cases of nutrient deficits. You might be experiencing a magnesium deficit, since magnesium helps regulate the neuromuscular system that allows our muscles to relax. Deficits of B vitamins and calcium might also contribute to muscle spasms. Look for eye problems. In a developing child, a vitamin A deficit could lead to blindness or visual impairment. If your child cannot see well, or suffer from night blindness (an inability to see in the dark), they might not be getting enough vitamin A. Other eye problems like cataracts and macular degeneration also occur in people who have a deficit of vitamin C, vitamin E, zeaxanthin, and zinc. You can detect macular degeneration and cataracts by paying attention to any loss of quality in your vision. Blurriness, clouded vision, and increased sensitivity to light are common symptoms. Look for signs of malnutrition. Nutrient deficiencies are one form of malnutrition. Signs of this condition include, notably, sunken eyes and a bony frame with visible ribs. The skin of a nutrient deficient person will be leathery, dry, and inelastic. Jaundice (yellowing skin) could also occur. Finally, a malnourished person will usually feel lethargic and have low energy levels overall. Malnutrition usually indicates that someone is not getting enough calories or is not getting a balanced diet. Malnutrition might also indicate that someone is getting too many calories. See a doctor. The many symptoms of nutrient deficits are common in many other conditions and diseases. Therefore, in order to rule out other possibilities, it is important to see a doctor and get a professional diagnosis of your condition. Doctors can draw and analyze your blood to determine concentrations of key nutrients. Some doctors might conduct a cellular analysis as well as (or instead of) a blood analysis. If you suspect you or your child has a nutrient deficit, see a doctor and explain why you’re concerned about your nutrient levels. Your doctors might not need to conduct a blood analysis if signs and symptoms of a nutrient deficit are obvious enough. Your doctor might run tests to look for levels of specific nutrients, or just do a general screening for major nutrients. 7 Ways to Supercharge Your Immune System!